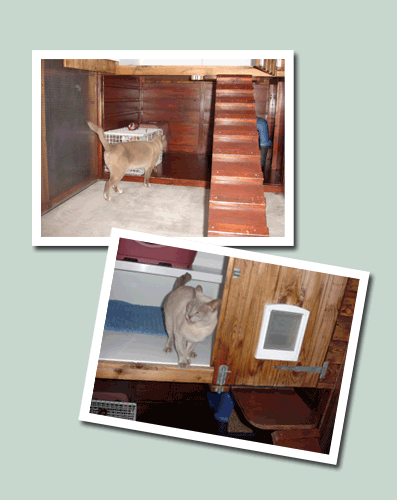 Our purpose - built, luxury accommodation offers a secure, hygienic and comfortable holiday home for your cat. 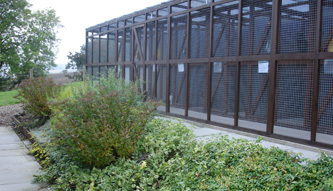 Established in 1999, the cattery features a modern design based on our specific requirements and fully meeting criteria laid down by professional bodies. We pride ourselves on offering the highest standards of cat care. Hillhouse is situated approx 1.5 miles north of the coastal villages of Lundin Links and Upper Largo and enjoys a peaceful, rural location with outstanding views over Fife and across the Firth of Forth. We are within easy travelling distance of most towns within Fife e.g. Leven, St Andrews, Kirkcaldy, Glenrothes and Dunfermline and from outside Fife, it is a 25 minute drive from the Tay Bridge and 45 minutes from the Forth Bridge. Inspection is very welcome during opening hours. 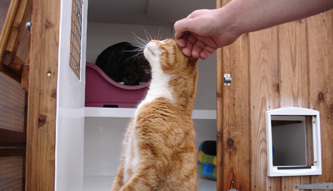 • All cats being boarded at the cattery must have up to date vaccinations for flu and enteritis and we are unable to accept bookings for unneutered male cats over 8 months old. 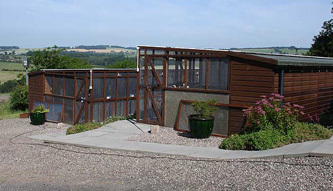 • The cattery is licensed with Fife Council and is fully insured including veterinary cover.